Экстерриториальное действие юридических норм историко-правовой аспект. rights, sovereignty, legal space, history of law. aequo et bono ( . .
(ius proprium) [15, . 320? 8. 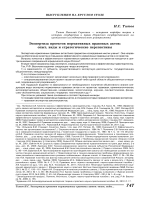 Zimin A.A. Monuments of Russian law. 10. Yushkov S.V. Russian Pravda. at the Moscow Institute of Commerce 1910? 1911). and of international law. Kharkov, 1892. Vol. II. A.I. 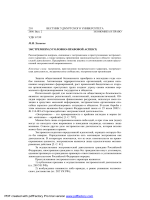 Abdullin, N.M. Artemyeva, D.V. Afanasiev, etc. ; ed. 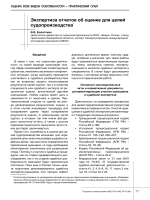 international law in Russia. oscow 1958. 9. Luntz L.A. The course of private international law. A common part. oscow, 2005.
and globalization (1700 ? 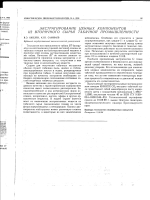 anniversary of the Edict of Milan) // North Caucasus law gazette. 2013. 12. Bazhenova E.A. On the question of the relationship between jus gentium, jus naturale and contemporary international law // History of state and law. 2014. 13. Institutions / translated. to lat. F. Dydynsky; ed. 14. Brun M.I. Essays on the history of the conflict law. 16. Tille A.A. Time, space law. 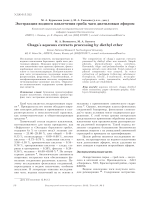 extraterritorial application of law // Problems of understanding of the law: collection of scientific papers. Saratov, 2007.